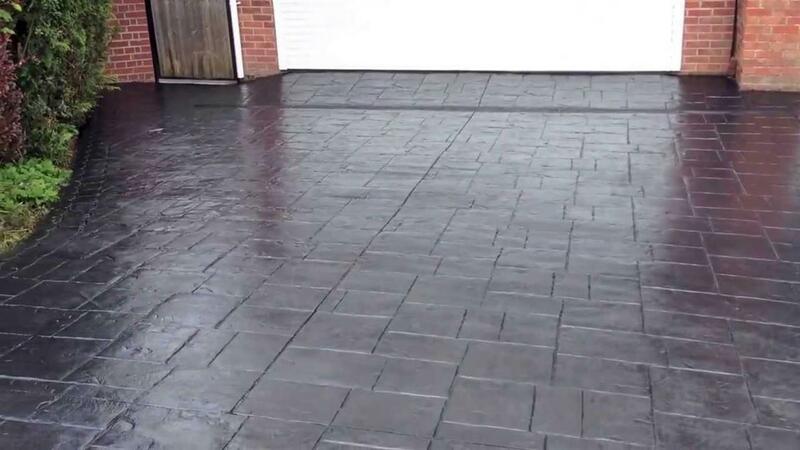 Concrete driveways and specifically imprint concrete can make any driveway or patio really stand out. 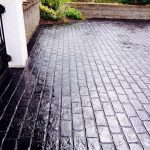 It is a great long term durable surface that can handle all styles of foot and vehicle traffic. 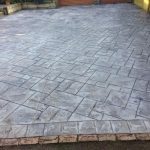 We provide a large range of concrete services to cover your needs and will suit any sized budget. 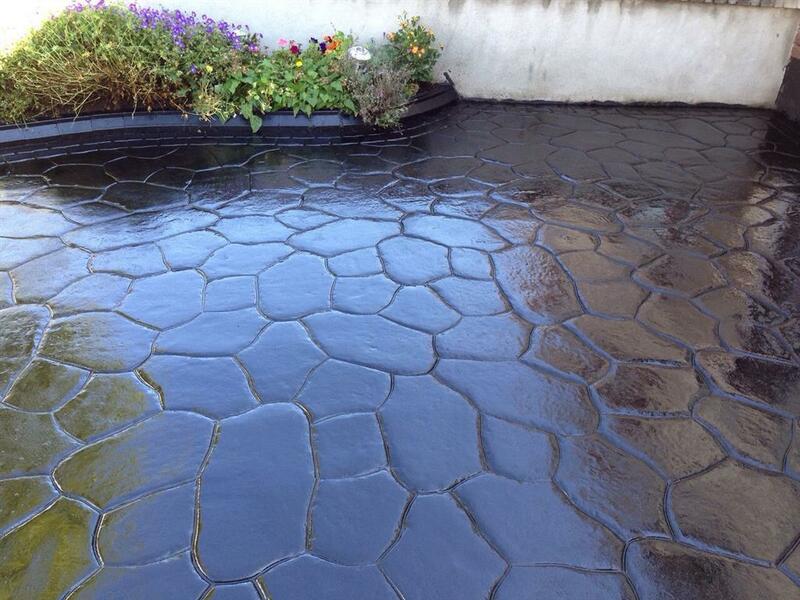 Covering all of Cork and Waterford for concrete surfacing and imprint concrete finishes. Very large range of colours, finishes and patterns available. 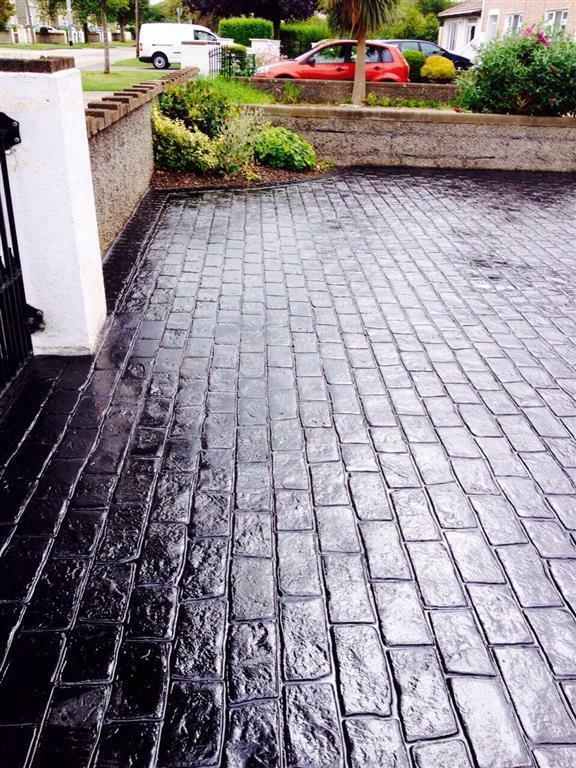 The choice is virtually limitless when you pick an imprint concrete driveway or patio. 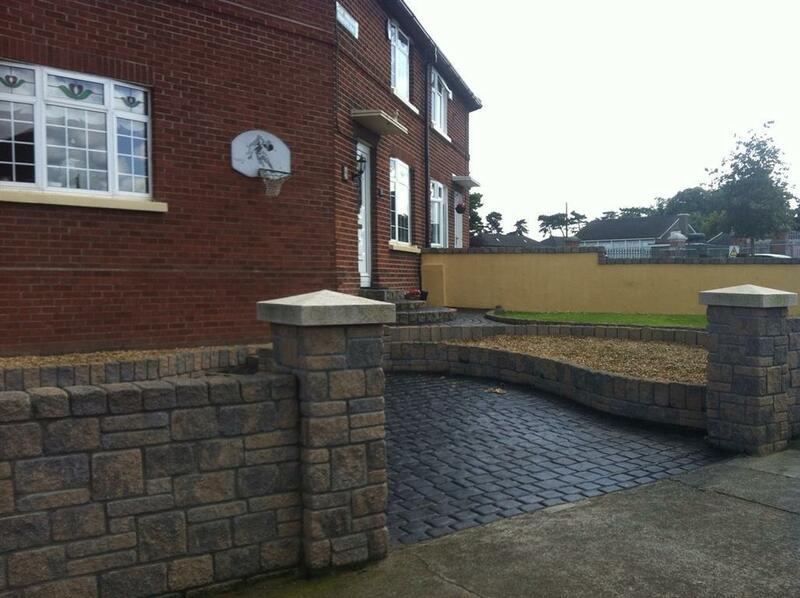 Let Ideal Driveways and Patios give you a free quotation now for your home. 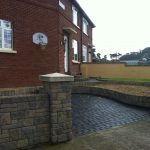 Our aim is to deliver a fast and efficient service that will make you 100% satisfied with our work. We have a full portfolio of work with lists of customers who would gladly recommend us. 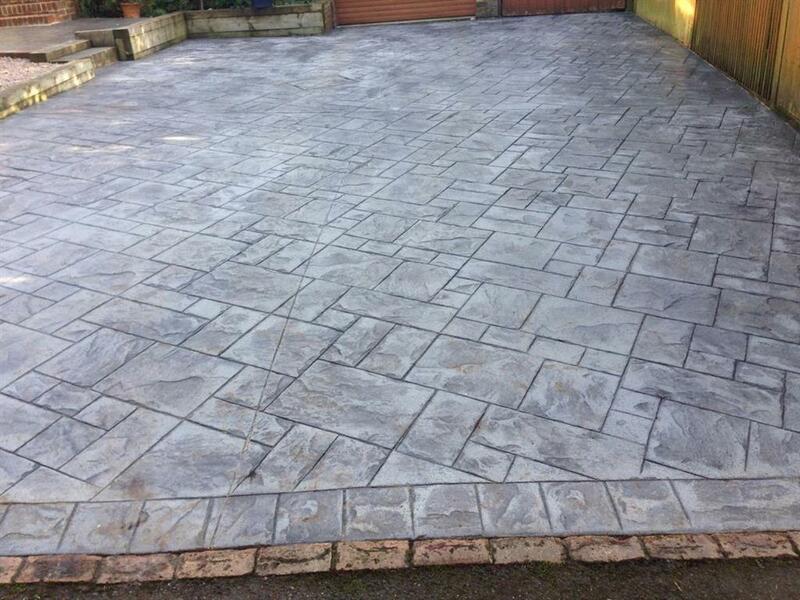 We won’t be beaten on price, quality or the finished product by any competitor. Try us now, you won’t be disappointed. 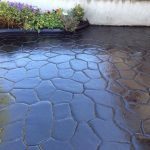 If you are looking for a professional, certified and reliable imprint concrete contractor, call us now for a free no obligation call out. 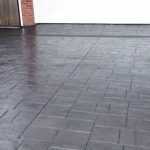 We can give you a free assessment on your driveway and provide you with a competitive and full break down of the services involved when you are having a new imprinted driveway installed at your home.